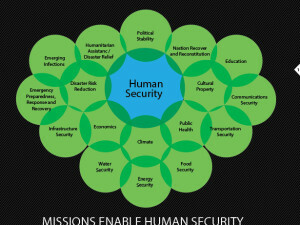 The international disaster management community is paying increasing attention to the role of space-derived information in the full cycle of disaster management,from beyond the immediate response phase to long-term recovery and even to preparedness by informing actions before disasters occur, as noted in a prior column (“Beyond Disaster Response,” Spring 2014). High-resolution imagery and derived models from satellites and other remote sensing systems contribute greatly to hazard or risk mapping as communities are able to identify vulnerabilities, informing analyses of the timing, force, and potential impact of future natural disasters. The geospatial community recently celebrated the announcement to release the highest resolution digital elevation model (DEM) available, a dataset uniquely positioned to enable modeling of floods, a top concern of developing countries all over the world. In September 2014, the White House announced the phased release of the global DEM derived from the Shuttle Radar Topography Mission-2 (SRTM-2). At 30-meter resolution, the dataset offers a marked improvement to the already ubiquitous SRTM 90-meter dataset, and is a promising addition to a growing suite of tools for disaster management and prevention. This dataset is important because it is publicly available. Commercial options are available at higher resolution. Soon after the announcement, U.S. agencies and non-governmental organizations involved in the release effort convened to discuss initiatives to best enable the widespread utilization of this dataset. One such initiative, organized by the Working Group on Capacity Building and Data Democracy (WGCapD) of the Committee on Earth Observation Satellites (CEOS), is a series of regional capacity-building workshops to share the recently released dataset and demonstrate its use. This article highlights two WGCapD- organized workshops that were implemented in 2015. The summary reports for both workshops, which include background details and participant feedback referenced in this article, are available on the Secure World Foundation website at swfound.org/events. 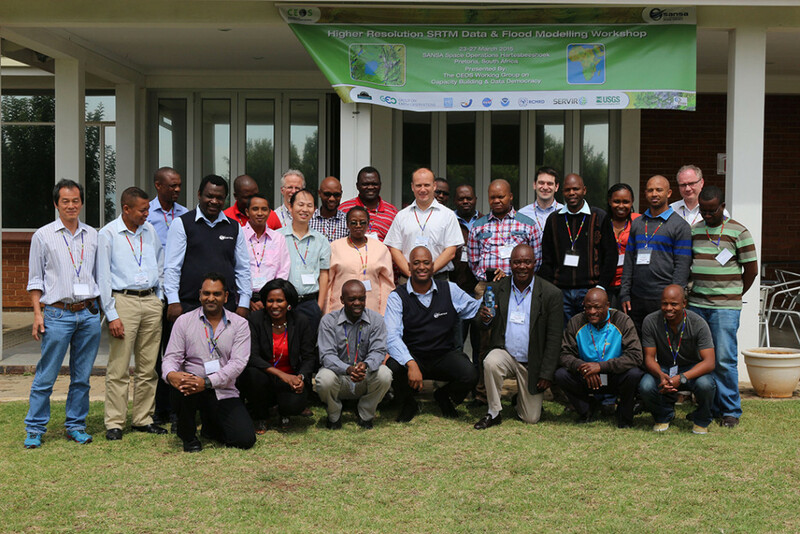 The workshops, titled Higher Resolution SRTM Data & Flood Modeling Workshops, took place in Hartebeesthoek, Gauteng, South Africa, in April 2015, and in Tonantzintla and Puebla, Mexico, in May 2015. The workshops were hosted by the South African Space Agency (SANSA) and the Centre for Space Science Education for Latin America (CREACTEALC), both members of the WGCapD. Both were enabled by the collaboration of a diverse group of local, regional, and international partners that provided financial resources, programmatic support, training and other materials, and in-kind contributions to support the lodging, transportation, and other needs of the workshop participants. 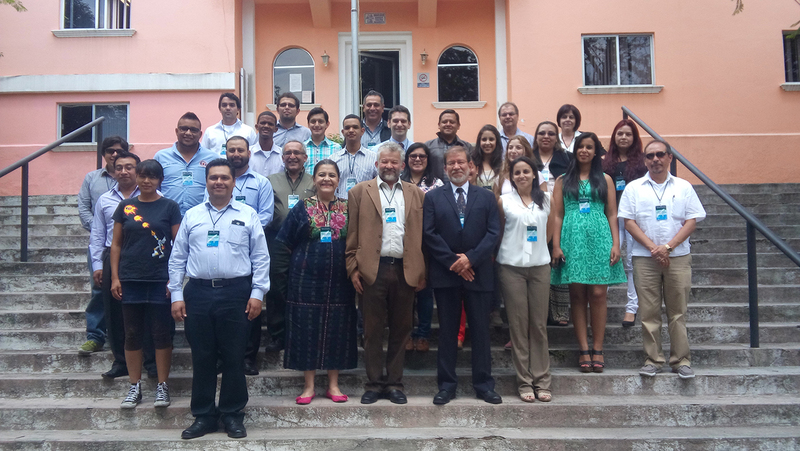 The workshops reached over 50 practitioners from seven countries in the Southern Africa region, and 11 countries in the Latin America and Caribbean region. Over half of the participants received travel support from the funding partners to participate in the workshop. https://stetsonpainting.com/whychooseus/ buy now FIGURE 1. 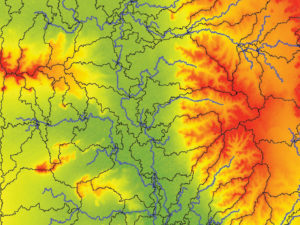 The main goal of the program was to build capacity in understanding and using the 30-m DEM data in two open-source flood models: TerraHidro, developed by the Instituto Nacional de Pesquisas Espaciais (INPE) of Brazil, and CREST, developed by the University of Oklahoma, and the Sistema Regional de Visualización y Monitoreo de Mesomérica (SERVIR), a program of the National Aeronautics and Space Administration (NASA) and the U.S. Agency for International Development (USAID). The emphasis on floods was chosen as the application focus after consultations with the hosts and others knowledgeable of key issues of concern in the target regions. 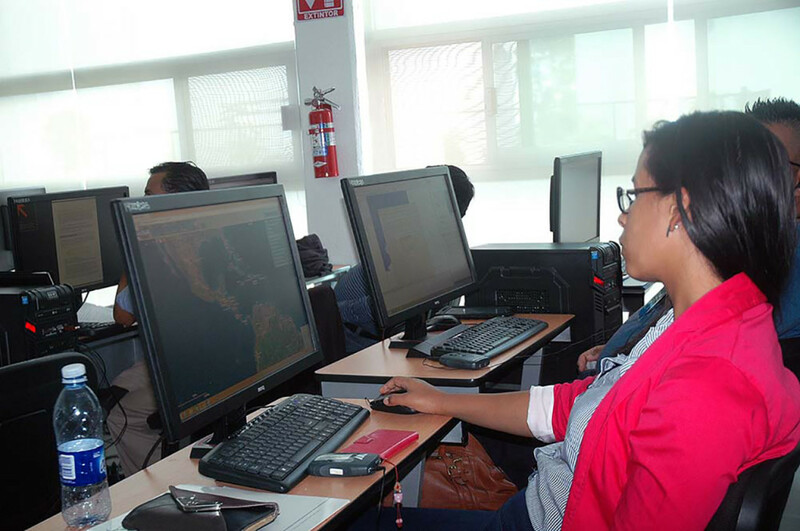 The hands-on training elements were combined with presentations on freely available data sources, tools, and software, and supplemented with virtual presentations. In both instances, participants’ feedback highlighted the practical value of the training; a participant in the South Africa workshop praised the flood models as a “new tool for saving life.” Some participants expressed confidence in their ability to train others in their organizations in the use of the models, adding value to the train-the-trainer model to help expand the reach of what are by nature targeted and small-group opportunities. 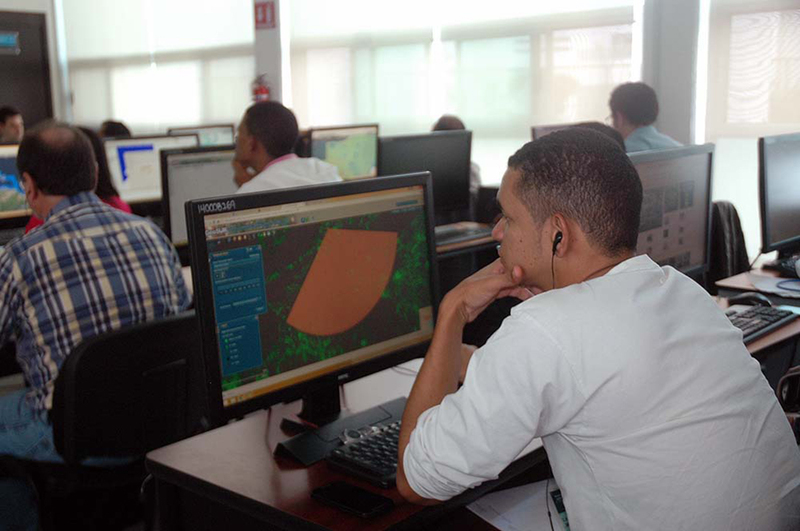 To aid in this, as well as to ensure that workshop participants had the opportunity to use their newly-acquired skills upon returning to their home countries, NASA and the United States Geological Survey (USGS) distributed portable drives loaded with the SRTM-derived DEMs for the relevant regions. Discussions following completion of the workshops indicated growing momentum in regional efforts to continue capacity building with partner organizations, as well as regular exchanges of information and lessons learned among practitioners. 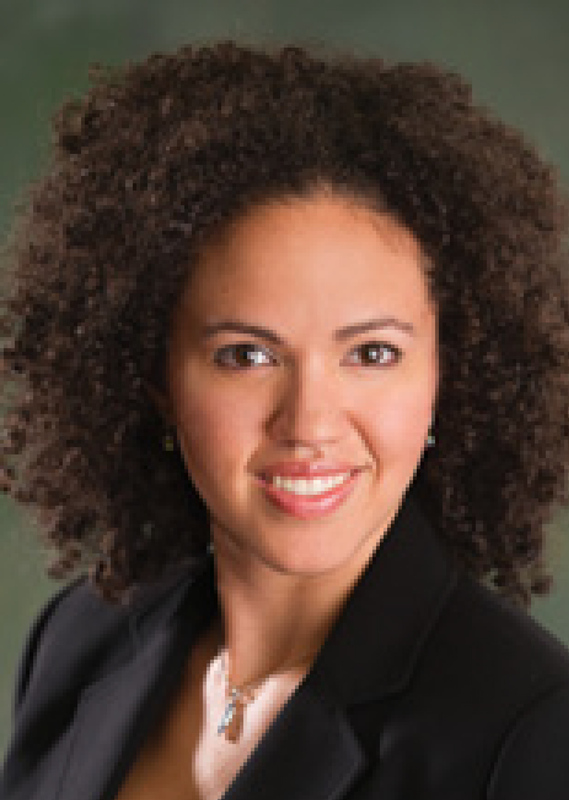 This is particularly important given a growing awareness that making valuable datasets discoverable is only one step in ensuring that they are utilized in decision making. 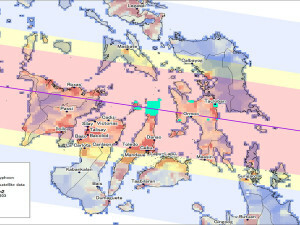 The result of these and other ongoing efforts to raise awareness and build capacity in the use of the newly released DEM should help ensure that this valuable dataset is added to the suite of tools of decision makers and disaster management practitioners as they work to understand and manage risk before disasters occur.